Lee Chang-dong is not a fan of Marvel films. What he is, though, is someone who inspires and challenges people to think. “Movies like ‘Avengers: Infinity War’ is one of superheroes. Heroes save the world. it makes me wonder, ‘Can they really?’ But movies like these absolutely slaughter films like ‘Burning’ (in the box office),” the critically-acclaimed auteur jokingly said in a joint media interview. “I have to wonder how much obvious messages like ‘justice prevails’ would affect our lives, which leads me to make films that ask questions. The masterful director’s latest work “Burning” is one that has invited interpretations of many upon its opening. This was Lee’s intent as he wanted to provoke the audience members to think, rather than to spoon-feed messages. “‘Burning’ asks questions about the world, about its mysteries, but also the narratives. It asks how close the narrative (of the film) is close to the truth,” Lee said. As Lee pointed out, the film challenges the very perceptions suggested by a film’s narrative. But it does not offer any easy answers. Even the very obvious metaphors and indications that is hinted in the film may not be what it seems. “The most commonly-accepted interpretation is that it is a film about the angst of the youth...It is but one interpretation. Each person is free to make their own narrative. I would like (the audience members) to pay attention to other peoples’ narratives and share opinions,” he said. On the surface, the mystery seems to be about the whereabouts and true nature of the film’s main characters. But Lee invited the audience members to see the mystery in the world. “What is the difference between what we see and believe to exist, and what does actually exist? It’s a question of perception,” he said. But the filmmaker said he hopes to keep taking chance with his films. 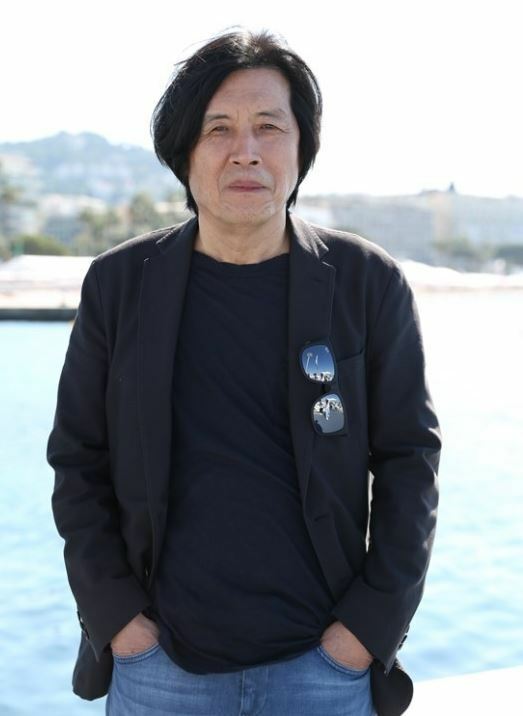 Having won a number of honors with films like “Peppermint Candy,” “Oasis” and “Poetry,” Lee’s latest work “Burning” was considered one of the favorites to win Palme d’Or at the 71st Cannes Film Festival. While it failed to take home the top prize, its brilliance was recognized by winning Fipresci International Critics’ Prize for best film in the main competition.